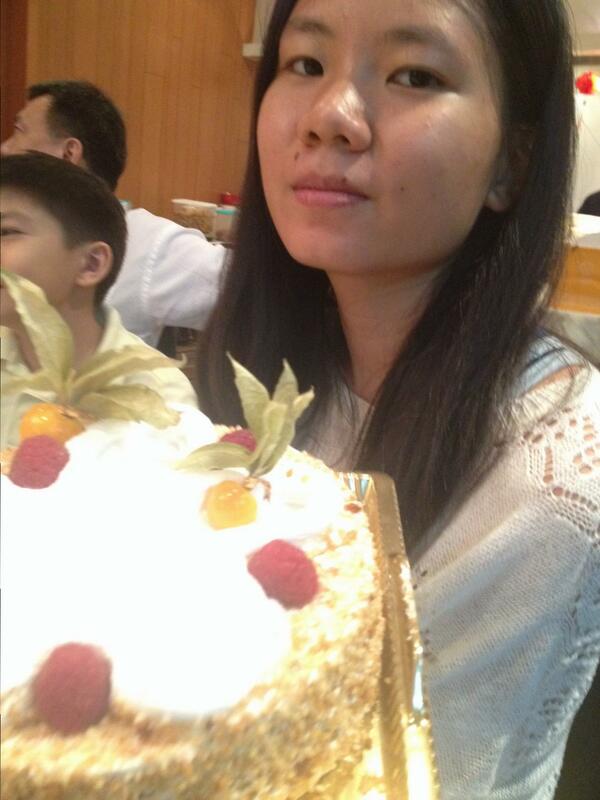 ← Happy Lunar New Year a Everyone! 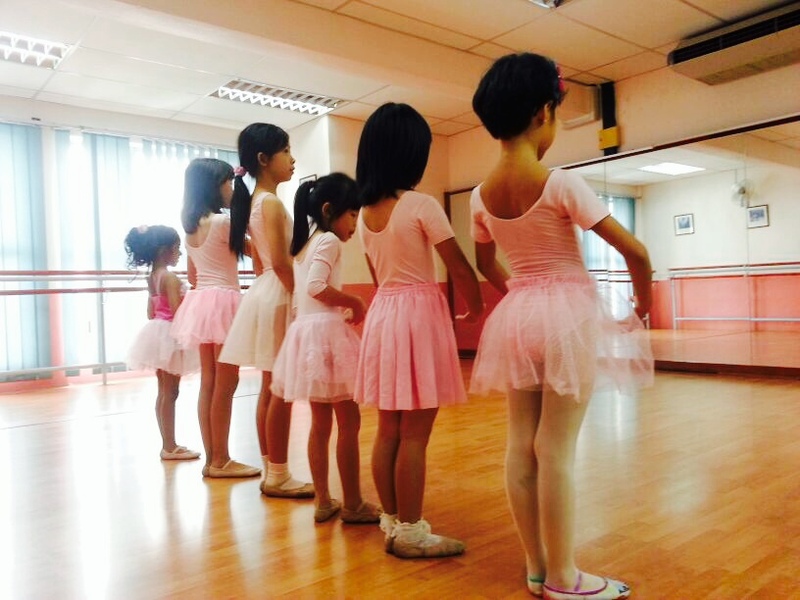 Amrita’s ballet class for homeschoolers finally took off in January! 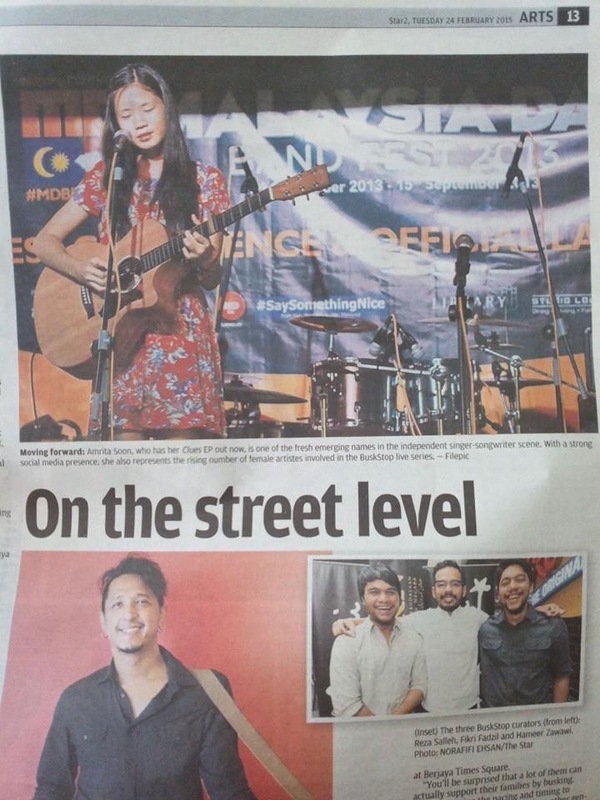 It is held at a dance studio in Subang Jaya. 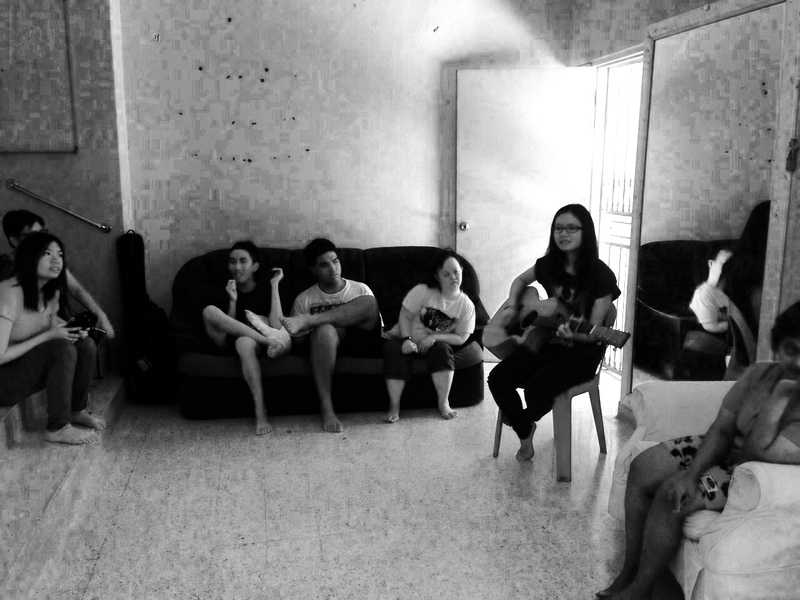 Amrita shared her songs with her special friends at Dignity & Services – a volunteer support group for those with special needs, in Taman Tun Dr Ismail. 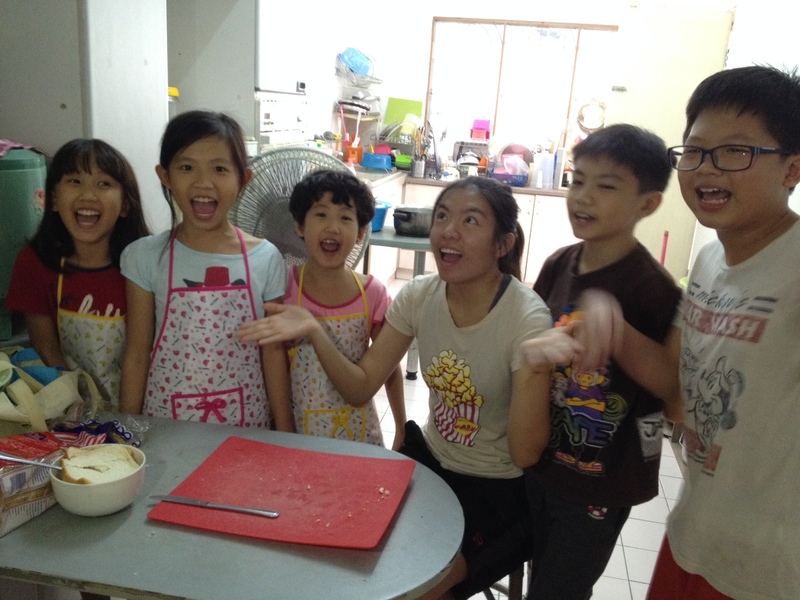 Learning Bahasa Malaysia through making home videos. 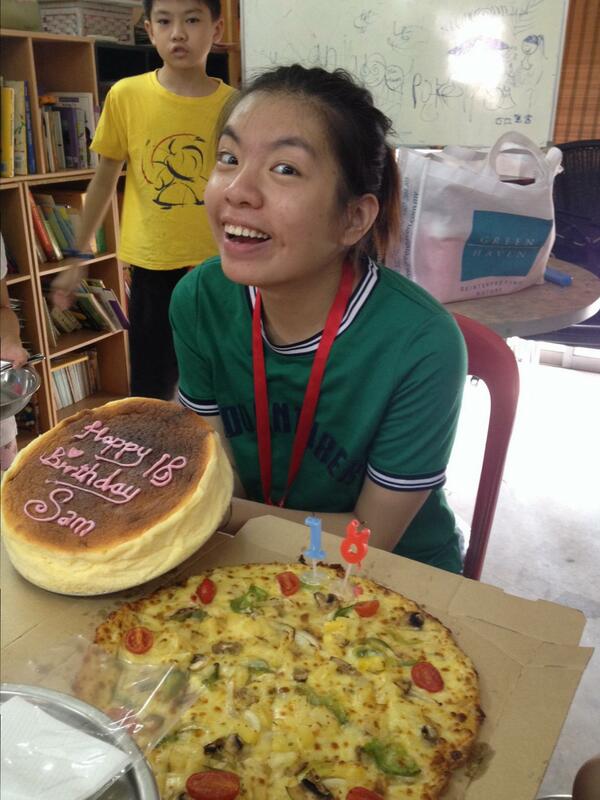 Sam turns 18! 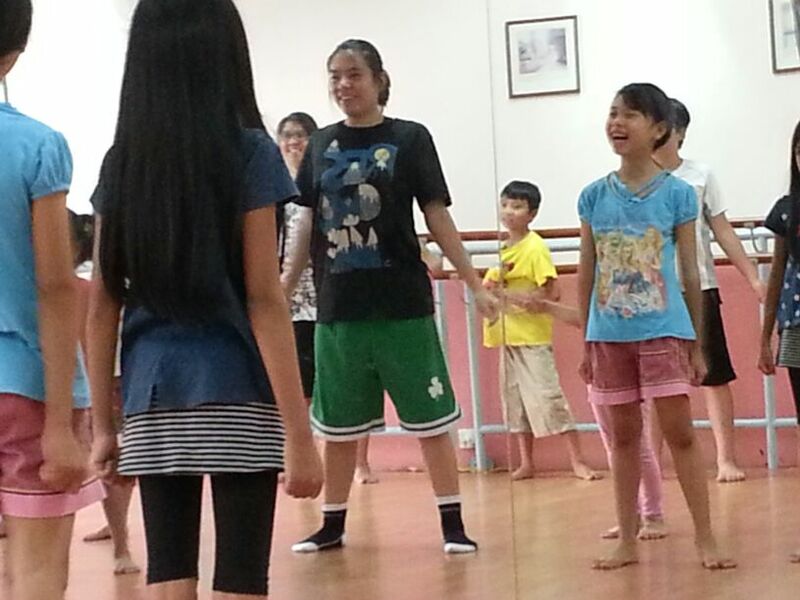 And she is happy that her shoulders have healed and she is now going full force back into dancing and performing! 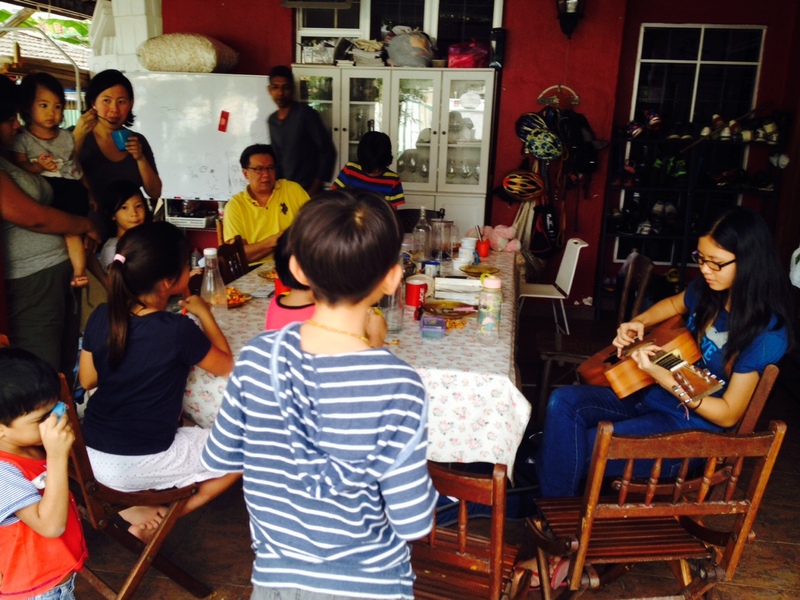 Sharing session in Taman Melawati with other unschoolers. 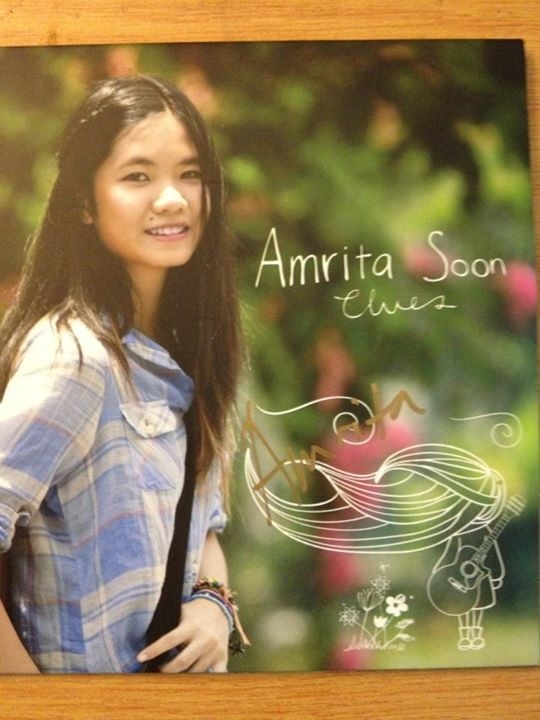 Amrita sang her original songs. 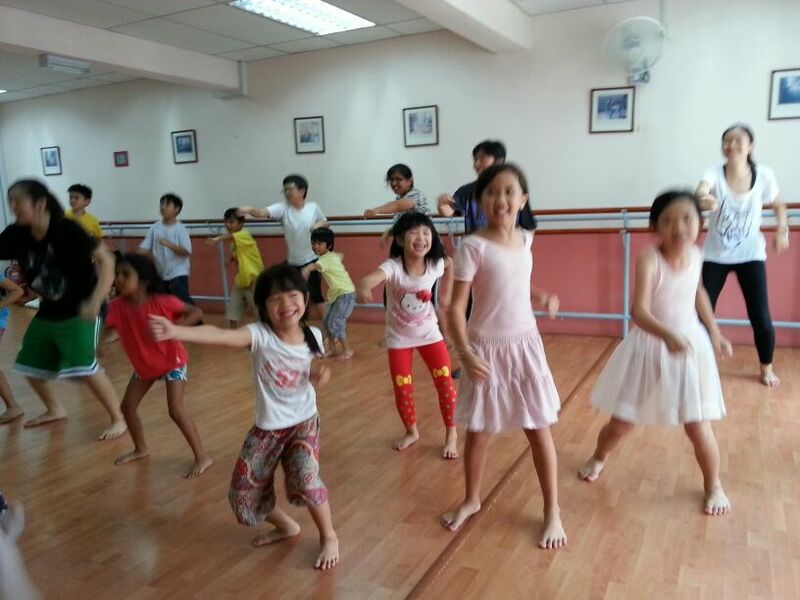 And Sam’s hip hop class for kids & moms is finally launched! It’s great fun & good workout!